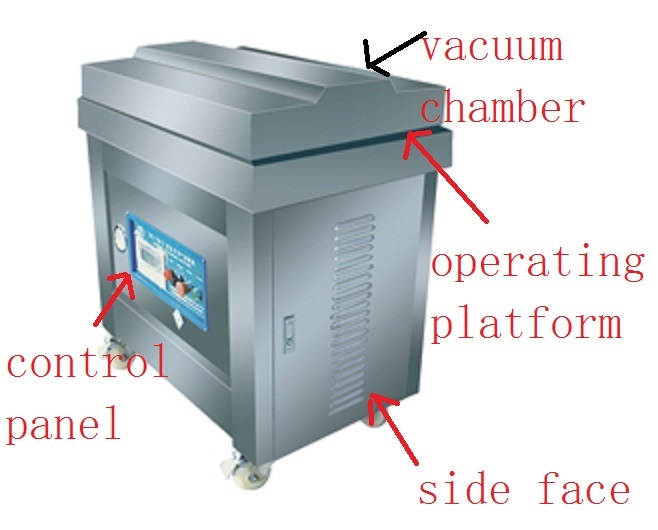 Small Industrial Meat Vacuum Packing Machine is Health Care Cosmetics Vacuum Packing Machine. It is Minced Meat Vacuum Packing Machine. It is Meat Related Food Vacuum Packing Machine. 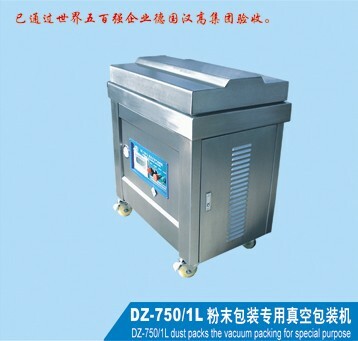 It is DZ750/1L vacuum packing machine for powder. This vacuum packing machine require the entire product to be placed in a plastic bag within the machine.Once the product is placed in the machine on the seal bar,the lid is closed and air is removed.Then a seal bar inside the chamber seals the product in the bag,after sealing the bag the chamber is refilled with air by the automatic opening of a vent to the outside.This oncoming pressure squeezes all remaining air in the bag.The lid is then opened and the product removed. This vacuum packing machine is typically used for medium-volume packaging, and also have the capability to vacuum seal liquids. This machine can achieve inflating for the bag after vacuuming and seal the bag afterwards. Honor: It has been checked and put into use by one of the Fortune 500 companies Henkel in 2005. 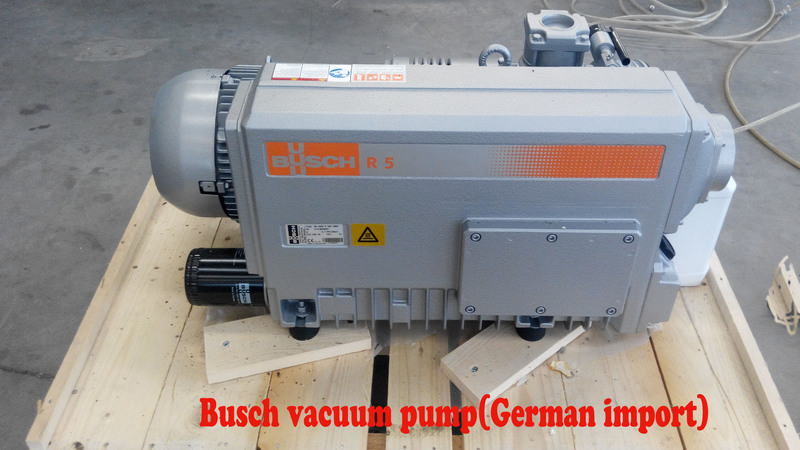 1 .Suction vacuum pump adopts three type 020, extraction rate can reach 60 cubic meters per hour. 2 .The heating device for heating. 3 .Time controller for digital pointer. 4 .Packaging machinery road protection switch for the integral. 5 .The large diameter solenoid valve with pressure relief design. 6 .The structure of the girders for channel steel strengthening way. 7 .Sealed with silicone frame. 9 .All stainless steel body, studio all welding at the bottom of the stiffener. 10 .Connecting rod for the alloy material. 11 .Heating transformer is made of pure copper. 12 .Vacuum tube is made of silicone tube, service life is greatly increased. 13 .Accessories package details: heating, isolation, tension spring. Looking for ideal Health Care Cosmetics Vacuum Packing Machine Manufacturer & supplier ? We have a wide selection at great prices to help you get creative. All the Minced Meat Vacuum Packing Machine are quality guaranteed. We are China Origin Factory of Meat Related Food Vacuum Packing Machine. If you have any question, please feel free to contact us.